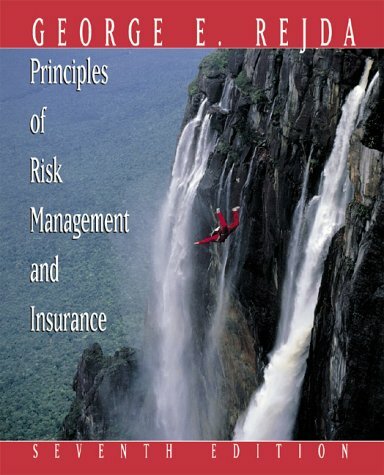 Principles of Risk Management and Insurance is the market-leading text for this course, ideal for undergraduate courses and students from a mix of academic majors. 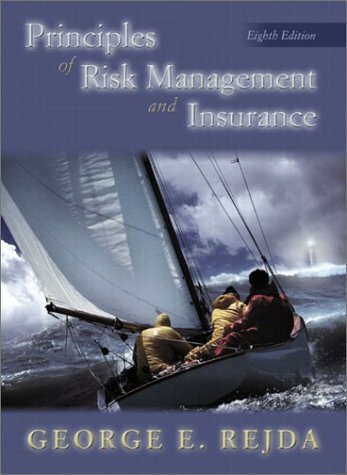 Focusing primarily on the consumers of insurance, the text blends basic risk management and insurance principles with consumer considerations. 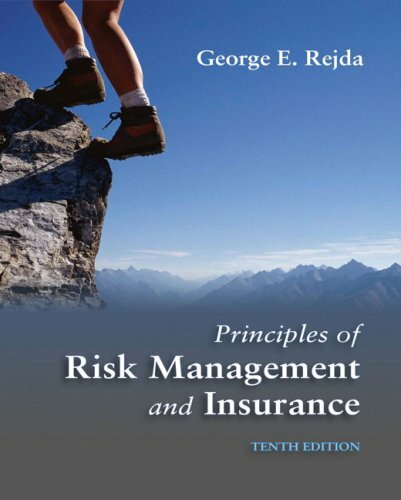 Rejda’s book is praised for its depth and breadth of coverage, and the Tenth Edition provides even more flexibility in its organization by giving an overview of the insurance industry first, before discussing specific plans. 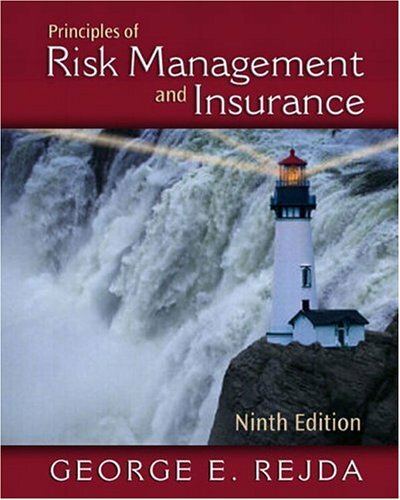 In addition to the latest issues and events in this field, the new edition discusses personal risk management and financial planning so that students apply the concepts to their own lives. George E. Rejda is a nationally known expert on private insurance and social insurance programs. He is a Past President of the American Risk and Insurance Association. His primary research areas are Social Security and unemployment insurance. He is a founding member of the National Academy of Social Insurance, initially limited to 125 experts on Social Security in the United States. He is the founding editor of Benefits Quarterly in the employee benefits field and also served as Communication and Notes editor for the Journal of Risk and Insurance. He has published numerous books, articles, and other publications, several of which were used by the Insurance Institute of America in its professional program. He is a former member of the examination committee of the Insurance Institute of America, which designs and administers professional examinations to employees in the property and casualty insurance industry. 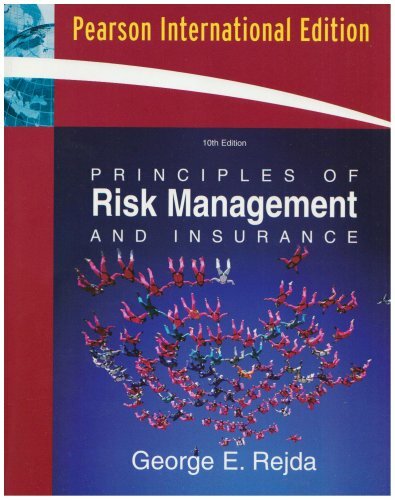 His textbook, Principles of Risk Management and Insurance, is widely used by colleges and universities throughout the United States. 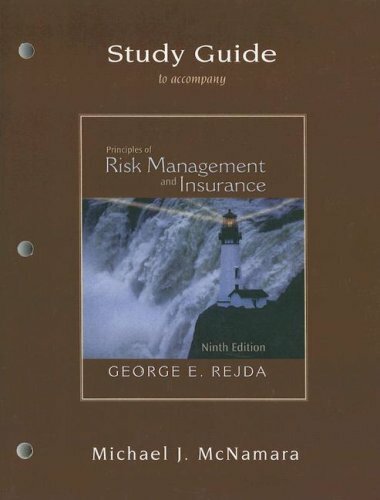 Rejda received his Ph.D. degree from the University of Pennsylvania where he studied risk and insurance as a Huebner Foundation Fellow in the Wharton School. He is a former member of the Administrative Board of the Huebner Foundation for Insurance Education at the Wharton School, University of Pennsylvania. He is also a Chartered Life Underwriter (CLU). During his career at UNL, he has taught more than 13,000 students.